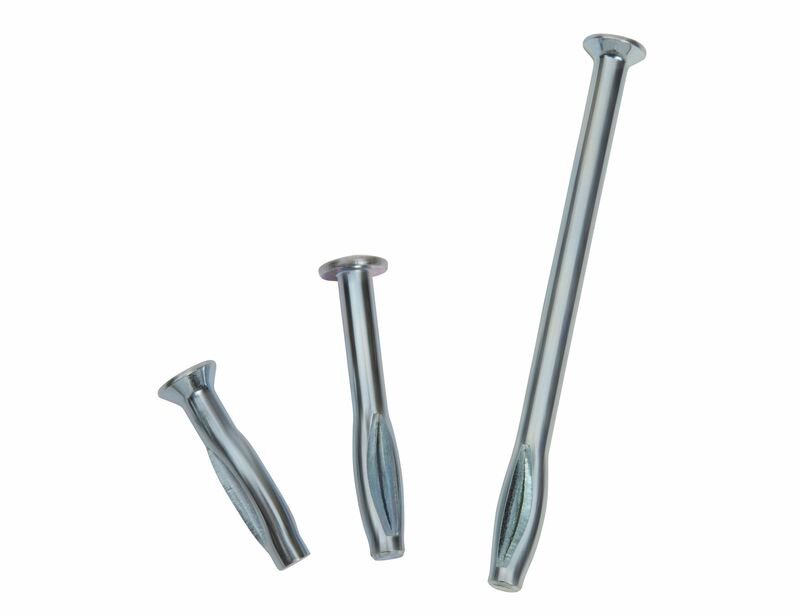 Once set, concrete fasteners, generally are not designed to be removed from concrete, brick or block without damaging the base material into which they have been set. If pulled on hard enough, the base material will fail, the anchor will become detached and there may be a hole in the concrete that is the shape of an upside down cone. However, sometimes it is necessary to remove concrete fasteners from base material. It is possible to remove both male and female type anchors if the proper steps are taken. It is also important to determine whether it is likely that the fixture and anchor will need to be removed before deciding which type of concrete anchor should be used in an application. The amount of force required to remove the anchor is called the ultimate pullout or ultimate tension load. The pullout value is determined by the diameter of the anchor and the depth of embedment of the concrete anchor in the base material. 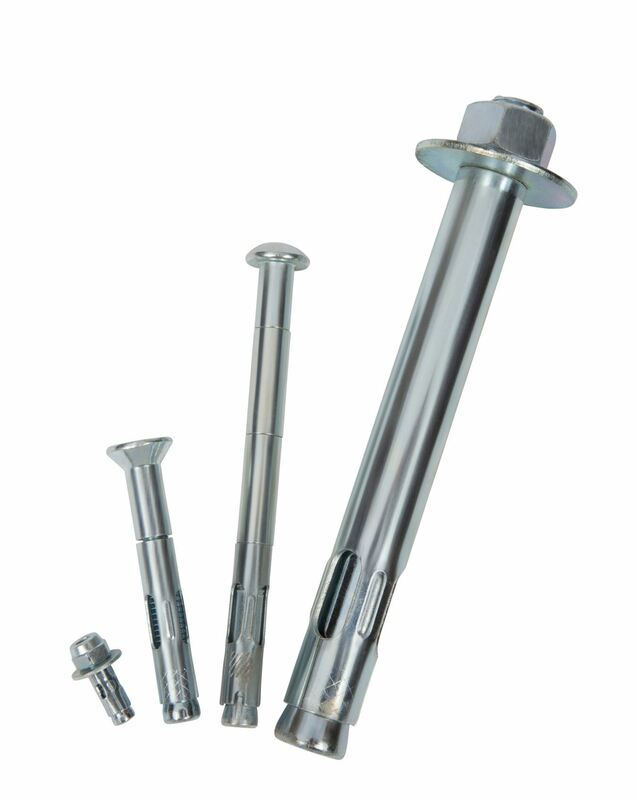 Each type of fastener has a different holding value for the same diameter and depth of embedment. Wedge anchors: When drilling a hole for a wedge anchor, drill twice the length of the wedge anchor. This will allow for the wedge anchor to be pounded into the hole until flush with the base material. To be removed, wedge anchors can be sawed off with a hacksaw or cutoff wheel at the surface of the base material. 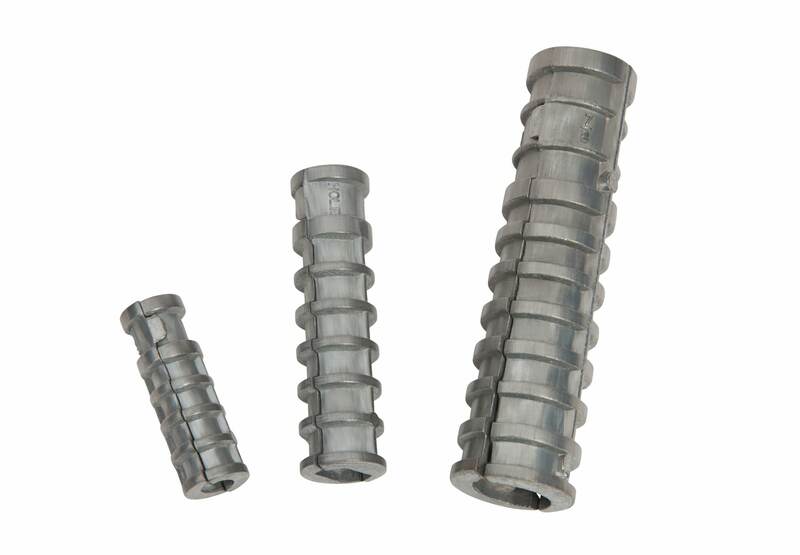 Tapcon® Concrete Screws: Tapcons are removable because they are threaded screws that tap threads into the concrete, brick or block. By simply turning the screw counter-clockwise, these concrete screws will thread its way out of the base material. The holding values of Tapcons will deteriorate if they are reinserted into the same hole. Sleeve Anchors: Drill the hole twice the length of the sleeve anchor being used. Remove the nut and washer and the round or flat head of the sleeve anchor. Pound the threaded stud of the sleeve anchor into the base material. 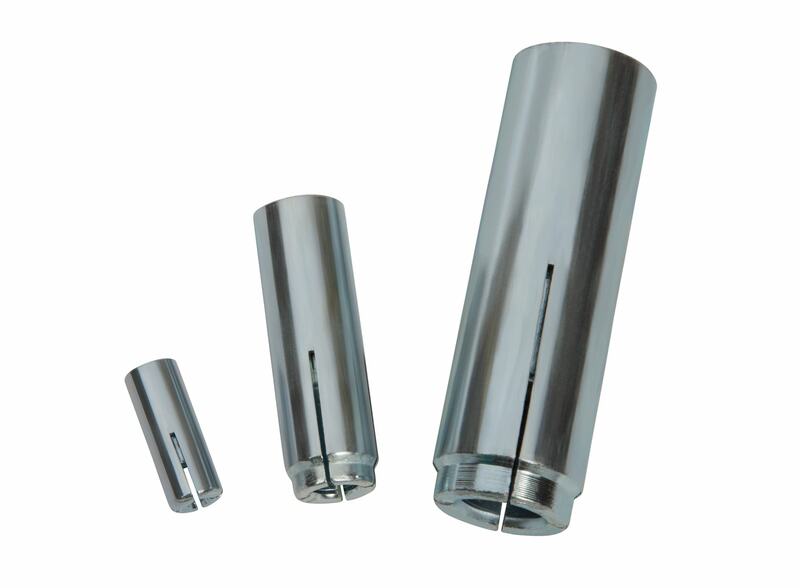 If the sleeve anchor cannot be pounded into the base material, then cut the stud off with either a hacksaw or cutoff wheel. Hammer Drive Anchors: Hammer drive anchors have a tamper resistant head style that needs to be removed before the fixture can be removed. Using a hacksaw or cutoff wheel, cut off the head of the hammer drive anchor. This may be difficult to do without damaging the fixture that is attached with the hammer drive anchor. Once the head of the hammer drive anchor has been removed, then the body of the anchor can be drilled out using a high-speed bit. Strike Anchors: Strike anchors must be cut off using either a cutoff wheel or saw due to their design. 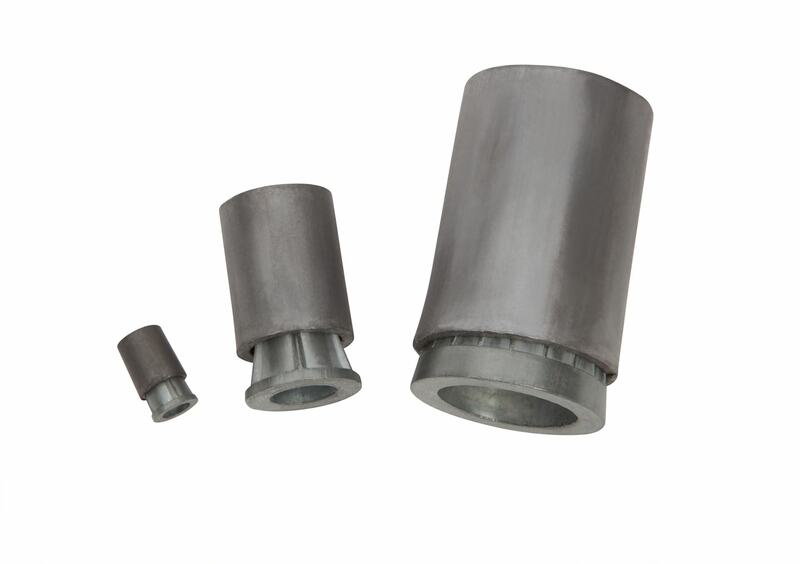 Split Drive Anchors: Split drive anchors are made with either a countersunk or round head and are tamper resistant. The only way to remove one without damaging the base material is by cutting off the head of the anchor. This can be done with a saw or cutoff wheel. Since the head of the split drive anchor is tight against the fixture, it is very difficult not to damage the fixture when cutting off the head of the anchor. 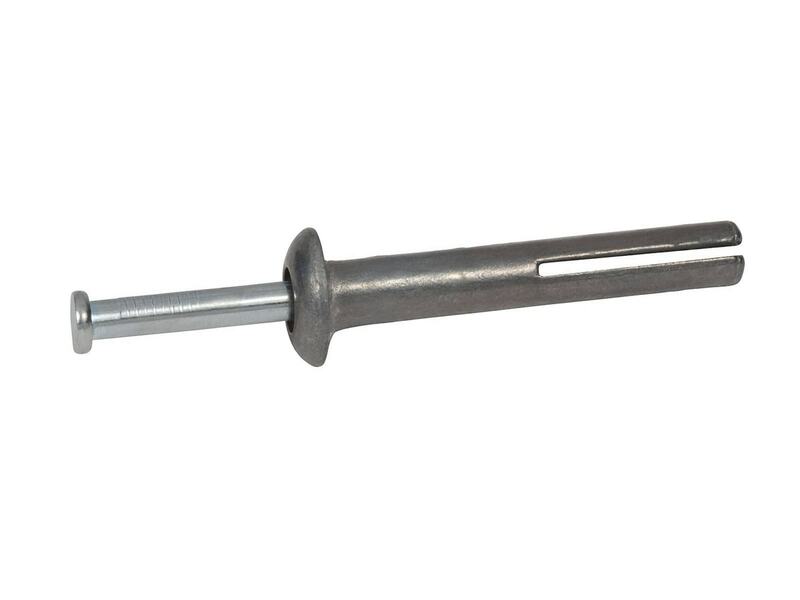 Drop in Anchors: Drop-in anchors are designed to be set into concrete with the use of a setting tool. Once set, the anchor cannot be removed without damaging the concrete. 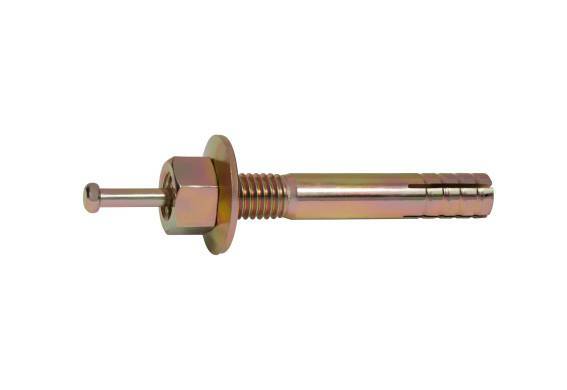 Once the bolt or threaded rod is removed from the drop in anchor, the anchor is not visible above the surface. The anchor can be patched over or just left in place. 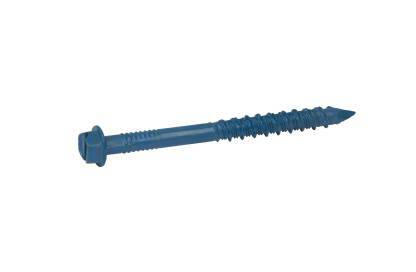 Lag Shield Anchors: These anchors require the insertion of a lag screw that expands the lag shield anchor. Sometimes, simply removing the screw may reverse the expansion of the anchor. Or, the anchor can be removed simply by pulling it out of the hole. As with all female type anchors, the lag shield anchor can be left in the hole because it will not protrude above the surface. Machine Screw Anchors: Machine screw anchors are set into the base material with the use of a setting tool. Once set, the anchor cannot be removed without damage to the base material. But, once the bolt and fixture are removed, there will be nothing visible above the surface.